Potomac Pathways offers a variety of clinical treatment programs for teens and young adults who are struggling with substance use disorder and -- what almost always accompanies substance use for young people -- mental health and behavioral challenges. Here’s a brief navigational guide for the website. 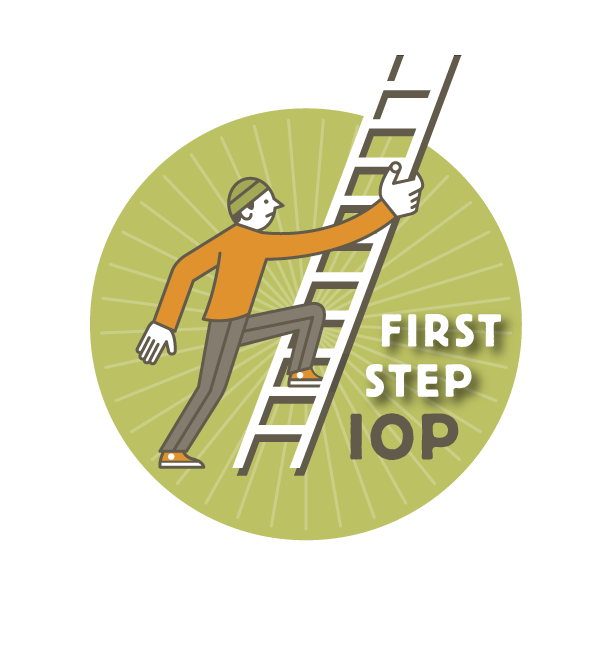 If you’re concerned about a young person whose primary problem is substance abuse, and you’re seeing behavioral and/or mental health problems developing as a result, go to First Step IOP. 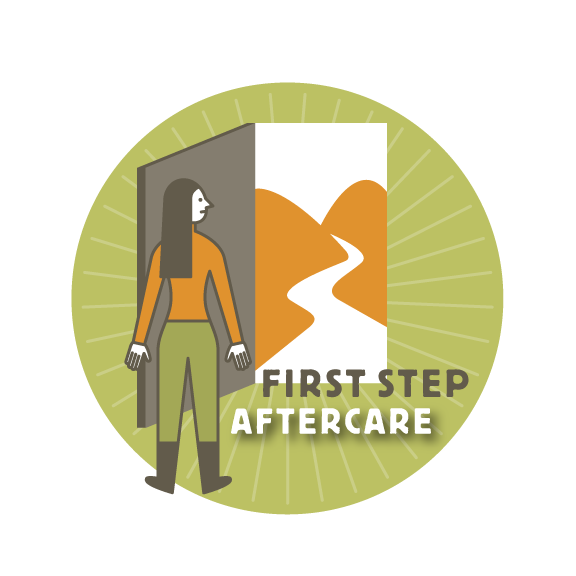 The First Step program uses the only evidence-based treatment curriculum developed specifically for adolescents and certified by SAMHSA (the Substance Abuse and Mental Health Services Administration). First Step weaves in experiential elements and outdoor adventure activities to engage young people in a non-confrontational process of establishing values and boundaries that can support recovery and sustainable, positive decision-making. If you’re looking for services for a young person with substance abuse + complicated emotional dysregulation, go to DBT Intensive program. The DBT programs focus on treating self-harming behavior and severe emotional volatility with an evidence-based curriculum of cognitive-behavioral skills in a safe and “validating” environment. If you have a young person who is returning home from residential treatment, or who has successfully completed an IOP (intensive outpatient program) we now have two continuing care programs: Aftercare, for young people who need a supportive recovery community to maintain their positive changes as they return home, and DBT Outpatient, for young people who may continue to need support for recovery from a history of severe emotional dysregulation. The DBT Outpatient program is intended for young people who have already established at least a couple months of sobriety from substance use, and require continuing support for recovery. The program meets less frequently than our DBT Intensive program, but is also designed to support young people in recovery from substance abuse and co-occurring issues which may include any of the following: depression, suicidal ideation, a history of self-harming behaviors, emotional imbalance and other forms of emotional difficulty. So—just a few thoughts to help you navigate offerings displayed on the website. And, of course, we’re always happy to speak and/or meet with you to discuss how Potomac Pathways may be able to meet your family’s needs.